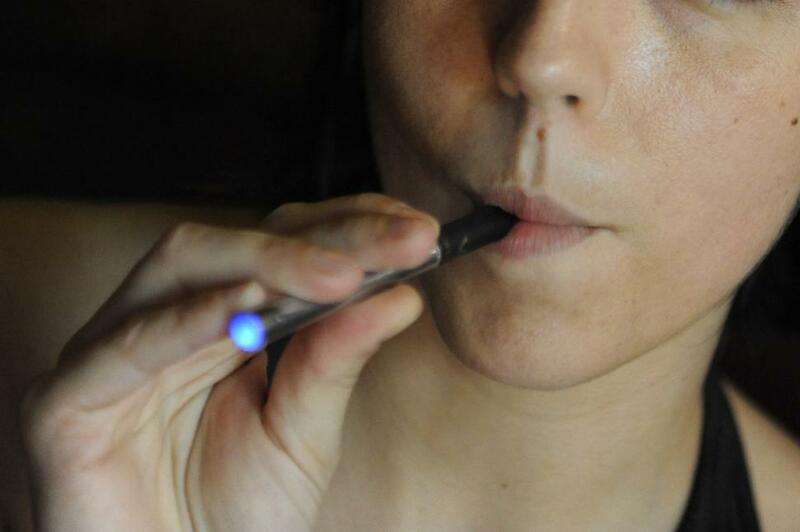 The latest study marks the first attempt to gauge the use of e-cigarettes by teens. The report which has been released Tuesday by the National Institute of Health reveals that 9% of eighth-graders say that they have used an e-cigarette in the previous month. 4% reported that they have smoked a traditional tobacco cigarette. It is heartening to know that tobacco smoking by teens have dropped drastically. However there is cause of concern if one looks at the figures of E-Cigarettes which has surpassed traditional smoking in popularity especially among the teens. Another worrying trend is the use of e-cigarettes has increased with age. 16% of the 10th graders had tried e-cigarettes as compared to 17% high school seniors. Use of traditional cigarettes continued to fall and stood at 7% of the 10th graders and 14% of the 12th graders. E-cigarettes are being marketed as a lesser evil as compared to traditional cigarettes. Traditional cigarette smoke contains a variety of highly toxic and often carcinogenic components. E-Cigarettes are being promoted as an aid to kick off the habit of smoking but are ending up on the same side of the road and are as potentially addictive as traditional cigarettes. E-Cigarettes first appeared in the US in 2006. The CDC has estimated that in 2013, 4.5 percent of high school students had tried e-cigarettes during the prior month, a threefold increase since 2011. CDC estimates that 10 states permit the use of e-cigarettes to minors. FDA has proposed regulating e-cigarettes and their sale to minors but there is no time table for the final rules.